Say yes to fresh breath! Head over to Walmart to save on rechargeable toothbrushes. 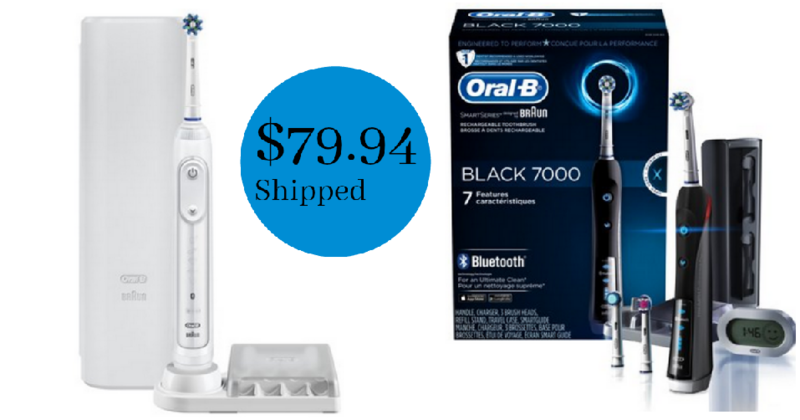 Select Oral-B toothbrushes are on sale plus there is a $20 mail-in rebate. Mail-in-rebate valid through 10/31. Shipping is free.